We are pleased to announce that our keynote speaker at the 132nd Northern Society Annual Dinner on Friday 17 October 2014 will be Nick Hewer. Nick is the host of Channel 4’s Countdown and Lord Sugar’s right-hand man on The Apprentice. 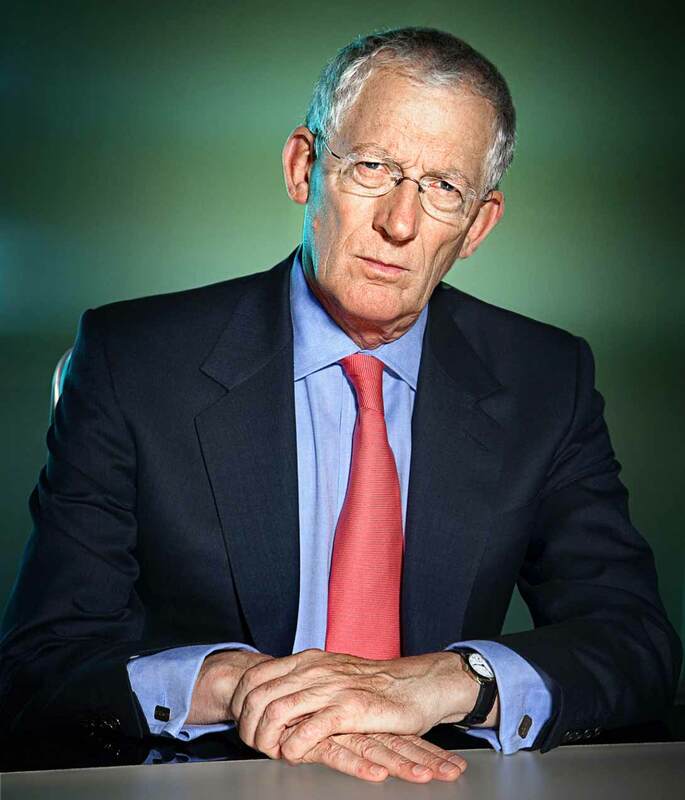 His facial expressions, borne of wonderfully dry wit and a lifetime’s business experience, tell you exactly what he thinks of the contestants on the BBC business show. Nick’s PR firm was selected to represent Amstrad in the eighties and soon became responsible for media handling of all Alan Sugar’s business and charitable activities. After selling his business Nick withdrew to his house in south west France until Alan Sugar persuaded Nick to take an onscreen role on The Apprentice. Nick has since amassed a string of credits from Have I Got News For You to Countdown. 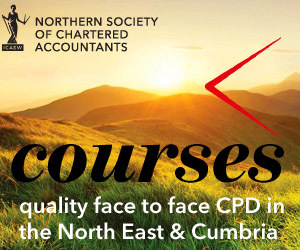 Look forward to a special evening this October – you don’t have to be a chartered accountant to enjoy the evening with us – our dinner is open to all. We would also love it if members would bring along their colleagues, clients and guests as well as their students and trainees to enjoy a memorable evening and a superb networking opportunity. The 132nd Northern Society Annual Dinner is on Friday 17 October 2014 at the Civic Centre, Newcastle upon Tyne.